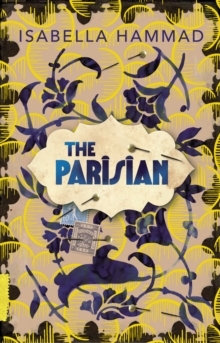 `A sublime reading experience: delicate, restrained, surpassingly intelligent, uncommonly poised and truly beautiful' Zadie Smith As the First World War shatters families, destroys friendships and kills lovers, a young Palestinian dreamer sets out to find himself. Midhat Kamal navigates his way across a fractured world, from the shifting politics of the Middle East to the dinner tables of Montpellier and a newly tumultuous Paris. He discovers that everything is fragile: love turns to loss, friends become enemies and everyone is looking for a place to belong. Isabella Hammad delicately untangles the politics and personal tragedies of a turbulent era - the Palestinian struggle for independence, the strife of the early twentieth century and the looming shadow of the Second World War.